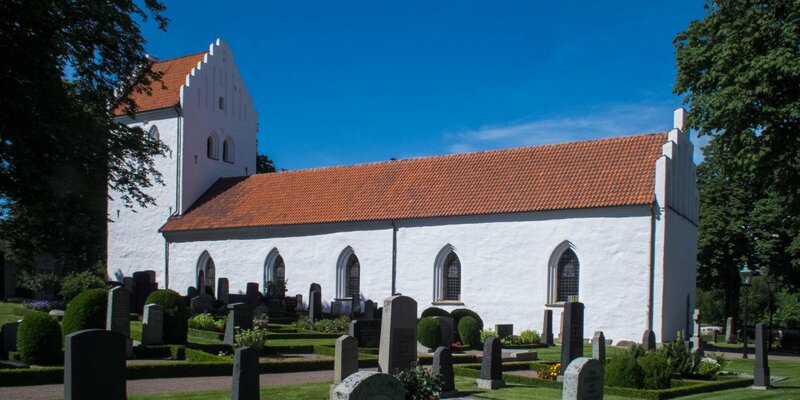 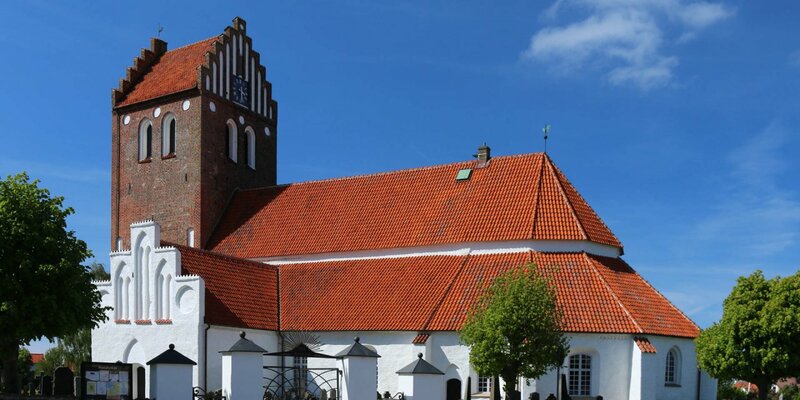 The church in the village of Förslöv, around 11 kilometers south of Båstad, dates from the late 12th century. 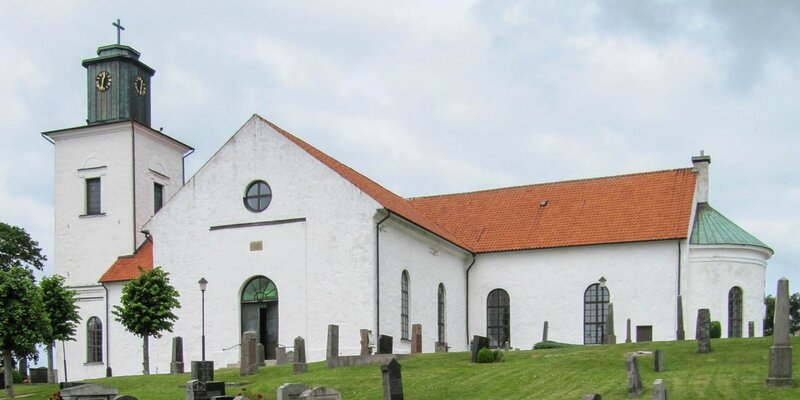 The unplastered tower of Förslövs Kyrka was built in 1775 and its masonry consists of visible fieldstones. 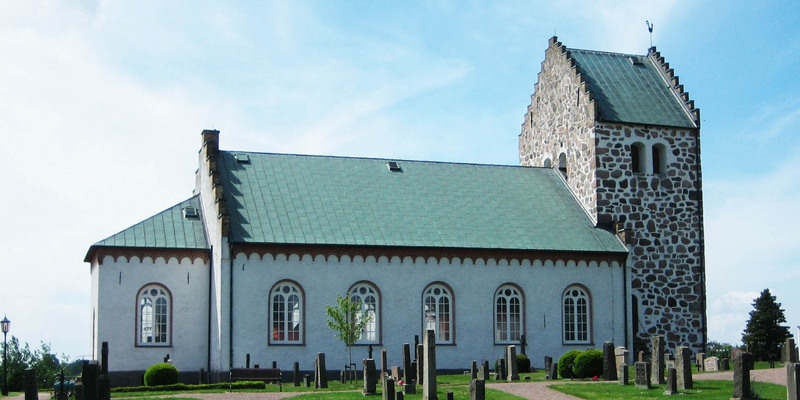 The arches inside the church are typical Romanesque style elements.